1.) Do not abuse the privileges of this website. BidRent.com reserves the right to block all IP addresses found abusing this site. 2.) You agree to provide your name and contact information including your email email address to the landlord. 3.) You are not legally obligated to the properties you bid on. BidRent.com only gives the level of interest on the property and provides a real time market rental price for the property. It is at the landlord's discretion to accept your bid. 4.) 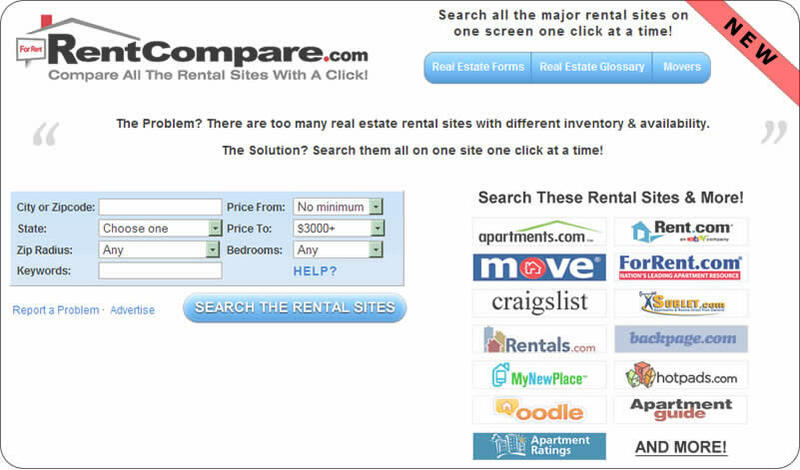 You agree that BidRent.com only provides an auction market place for rental properties. BidRent.com does not verify any property. It is the tenants responsibility to view and verify any property selected. 5.) You agree that BidRent.com is not a registered real estate agent or broker.